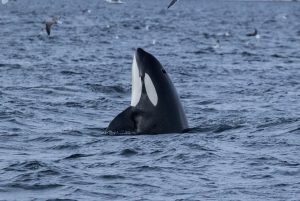 Japanese vessels returned to port this weekend from what appears to be their last Antarctic Ocean whale hunting mission in the name of science. The fleet of five ships led by the 8,145-ton mothership Nisshin Maru left Japan for the Southern Hemisphere in November. Vessels returned to Shimonoseki port in Yamaguchi Prefecture and ports in Miyagi and Hiroshima prefectures after killing a total of 333 minke whales. 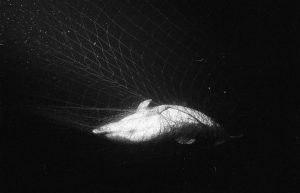 Hunting in the region for so-called research purposes has been going on for decades but, following the Japanese government’s recent decision to withdraw from the International Whaling Commission (the body that regulates whale hunting), a new era of openly commercial whale hunting for profit is set to begin. 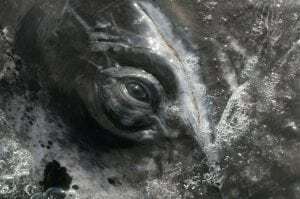 Japan is expected to resume commercial whaling in its territorial waters and exclusive economic zone from July. 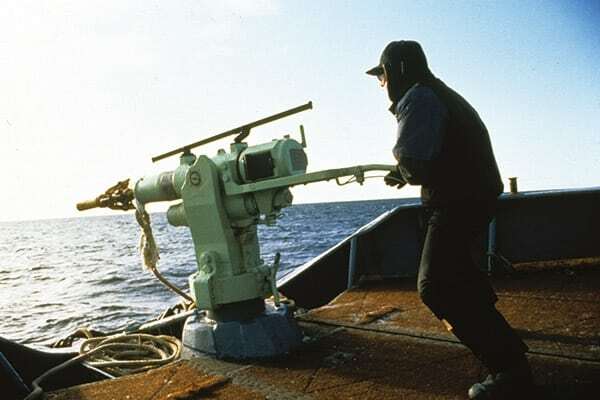 Japan stopped commercial whaling in the 1980s following the introduction of an international ban by the IWC, but continued to kill whales in the name of scientific research despite the fact that most of the meat ended up for sale. 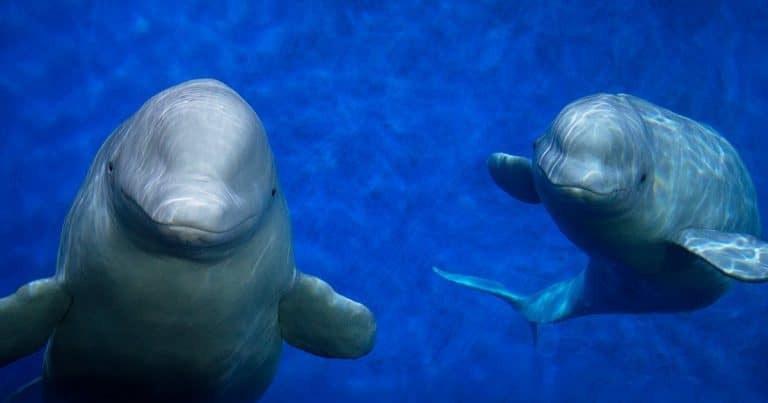 The Japanese government caused international outrage when it decided to pull out of the IWC in December 2018 after its proposal to resume sustainable commercial whaling and change decision-making rules at the body was rejected at its annual meeting in September.